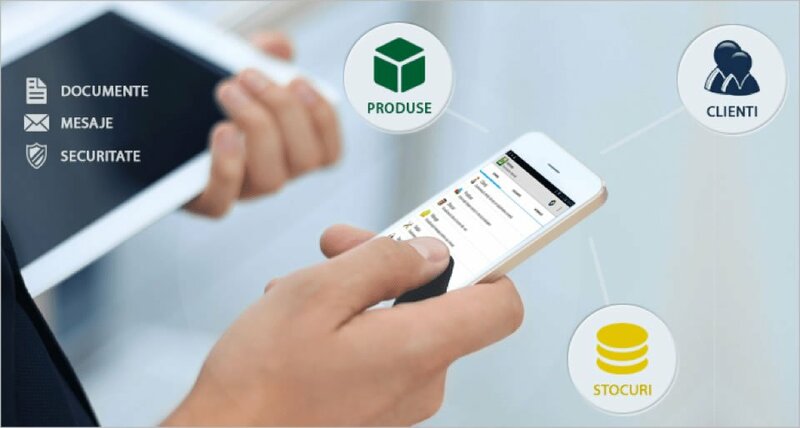 HERMES Pre-Sales automates the administrative distribution of tasks and sales activities like taking orders and issuing receipts on the spot. Afterwards orders are transmitted automatically to your headquarters so you can start preparing the delivery. Off-line order taking is also permitted. Your sales reps have now access to all the information they need in order to become more productive. Data such as: daily visits list,catalogues, customers details, stocks, discounts, prices, promotions, situation of due bills, maximum credit etc. are at their finger-tip with just a few taps.